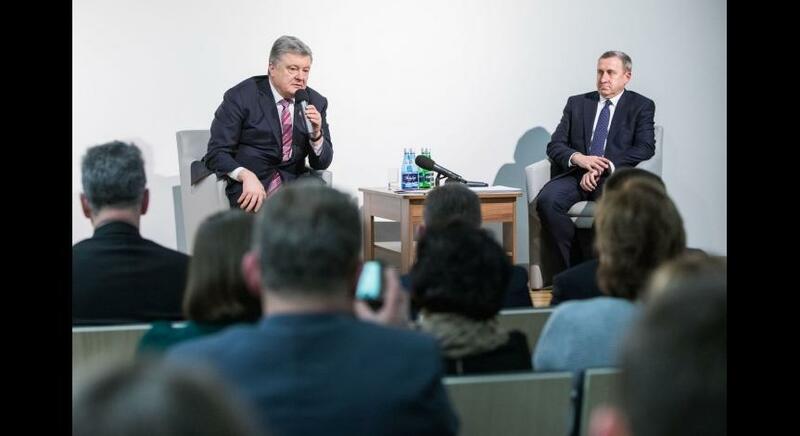 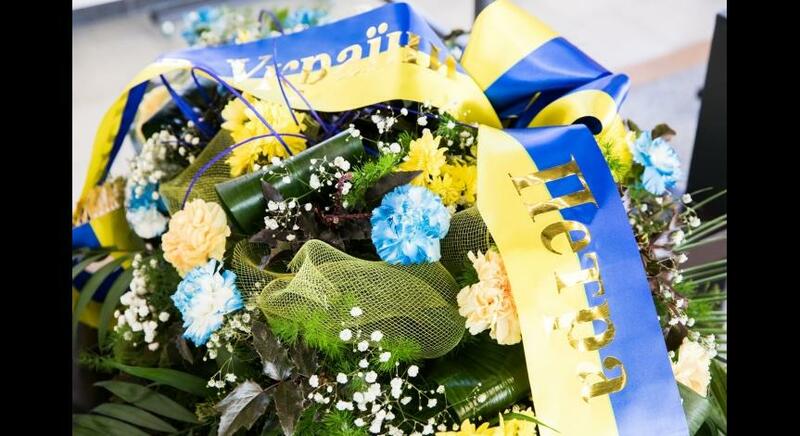 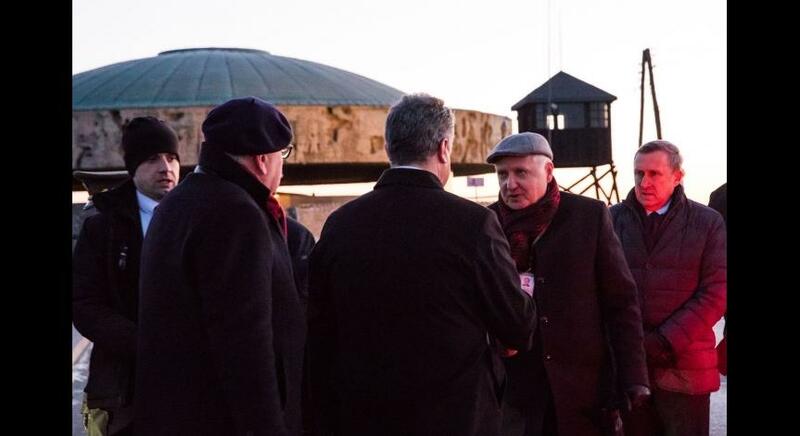 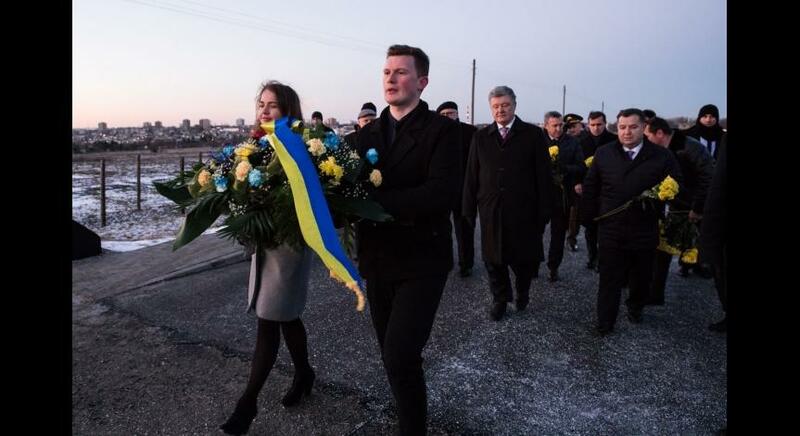 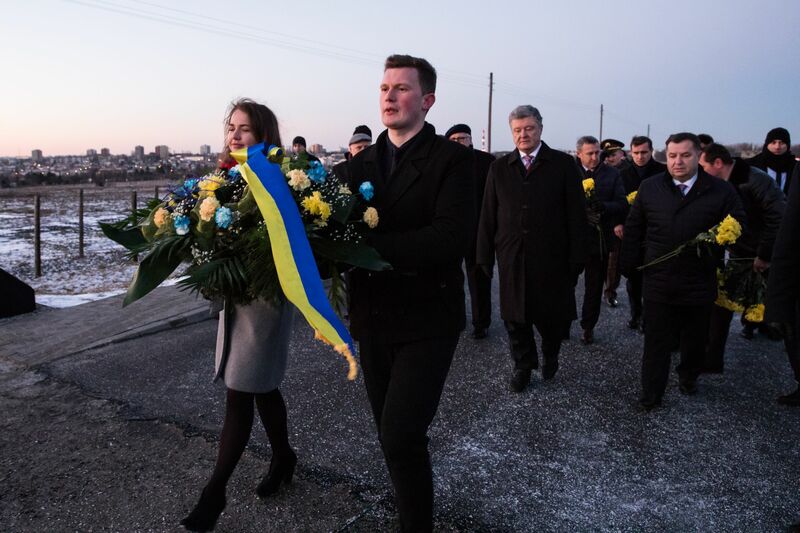 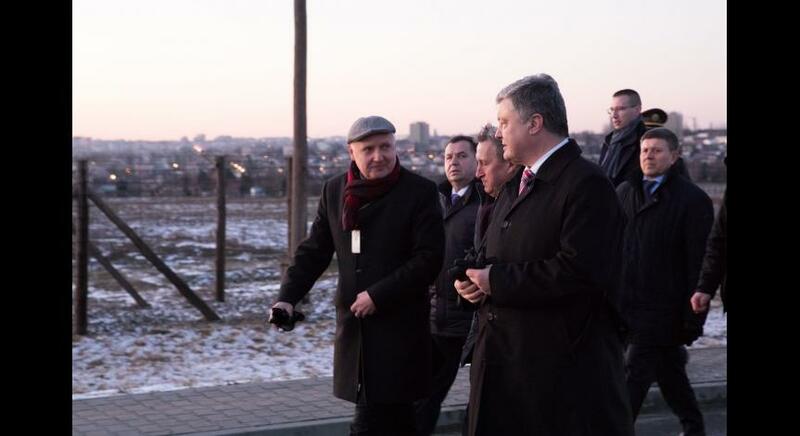 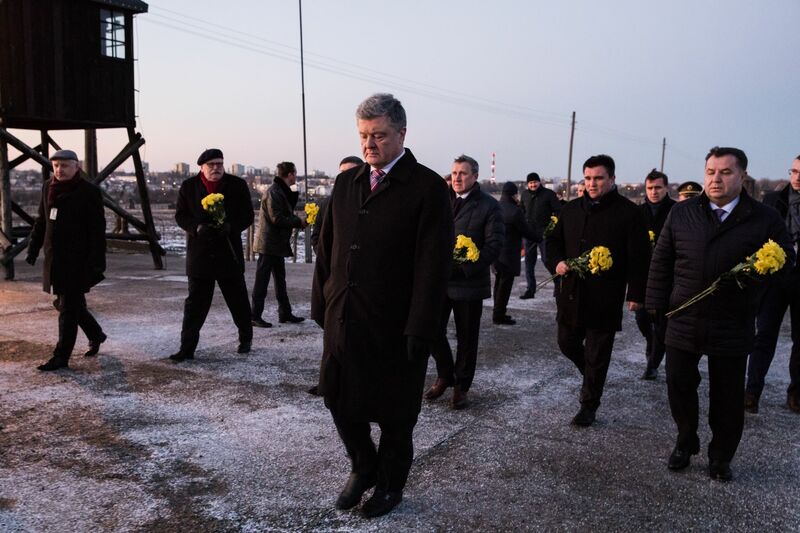 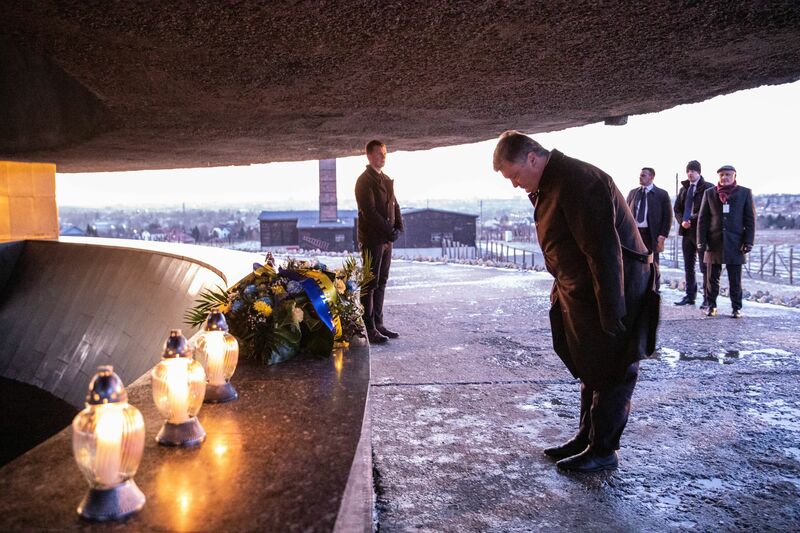 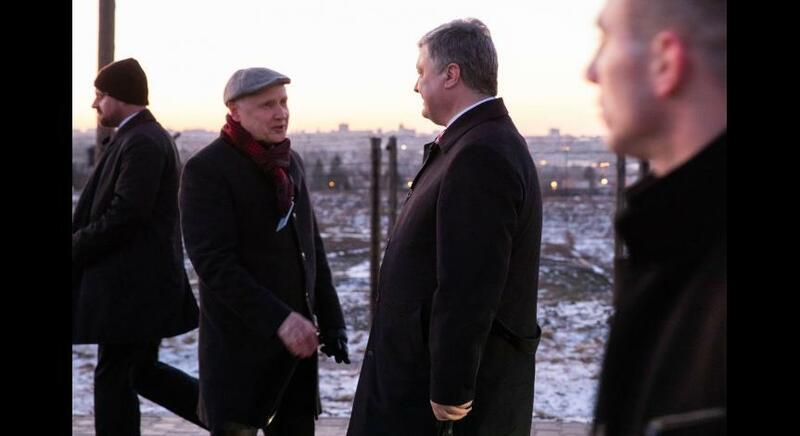 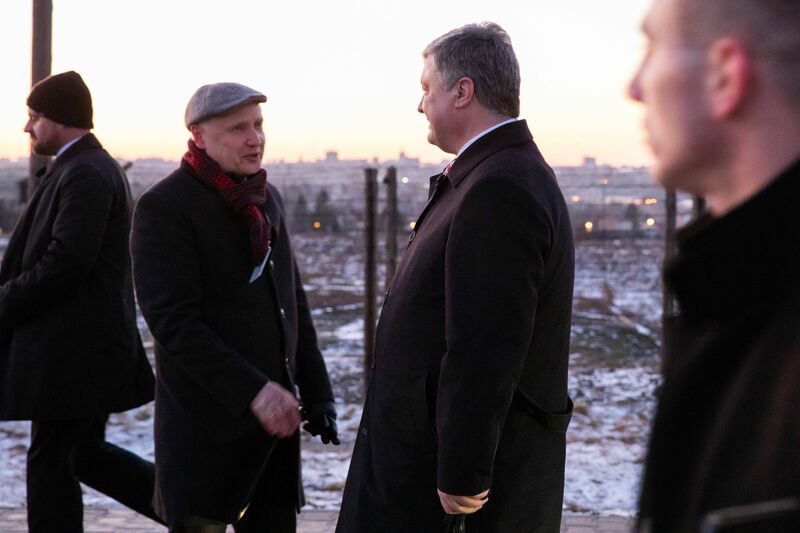 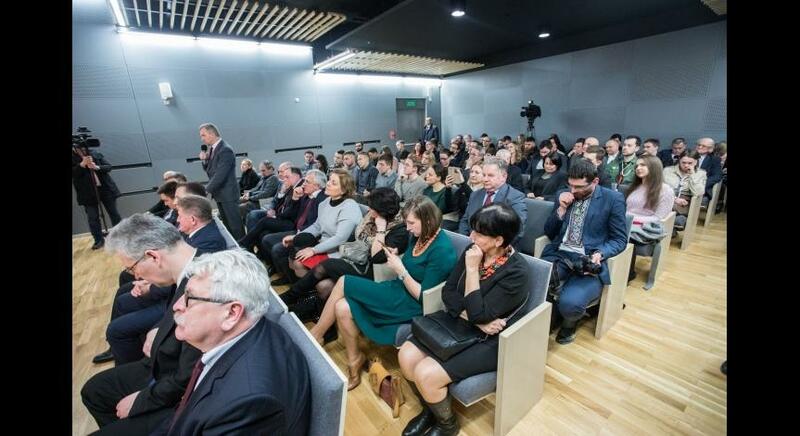 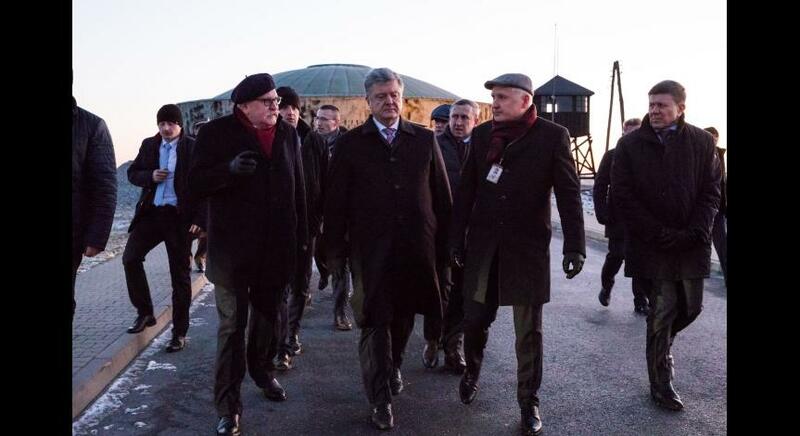 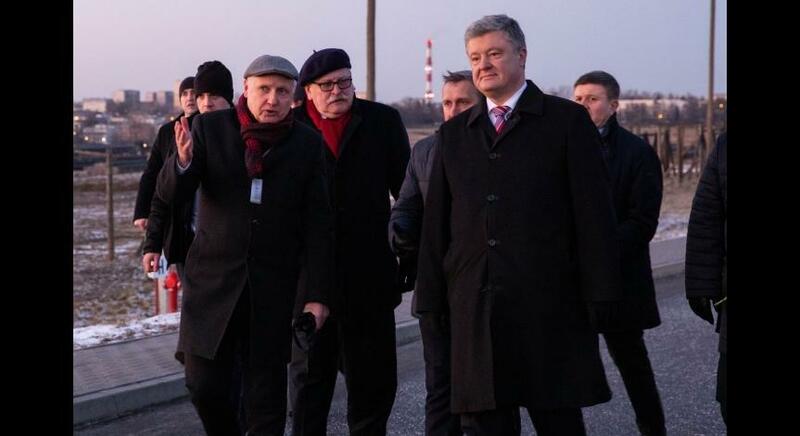 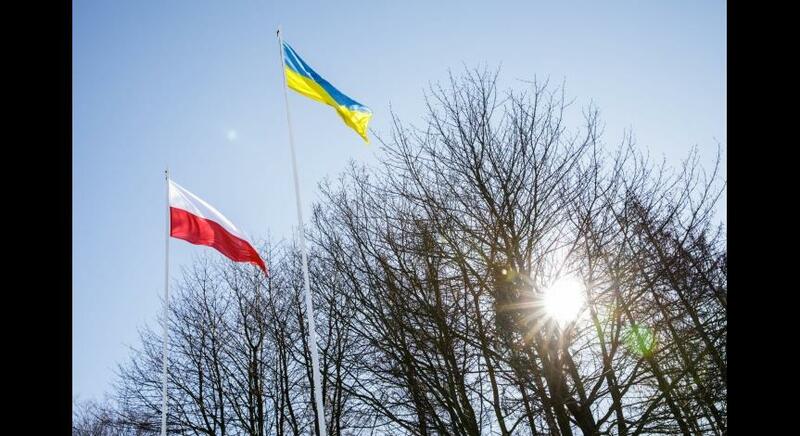 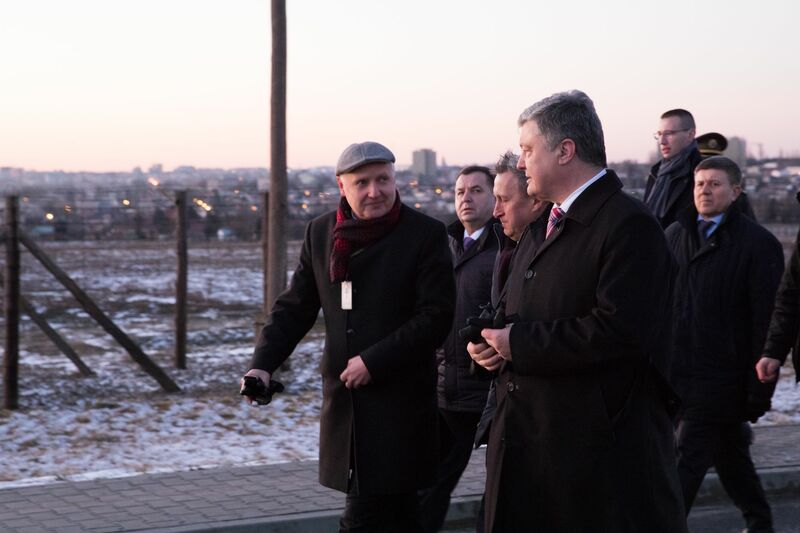 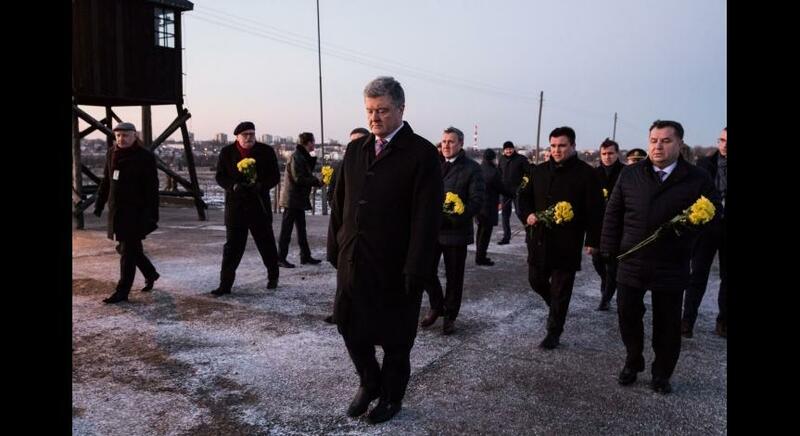 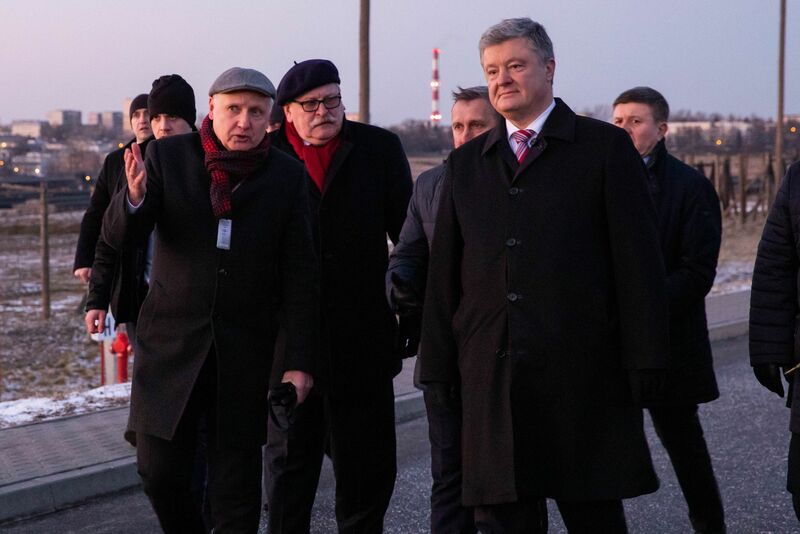 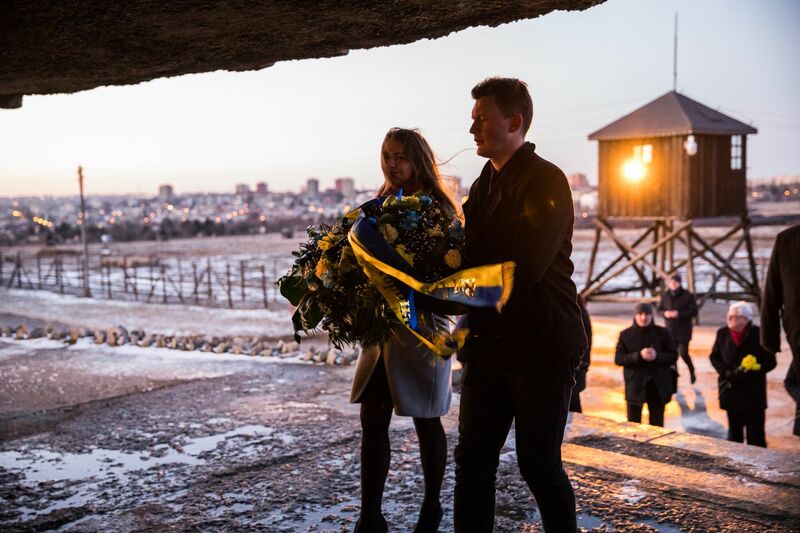 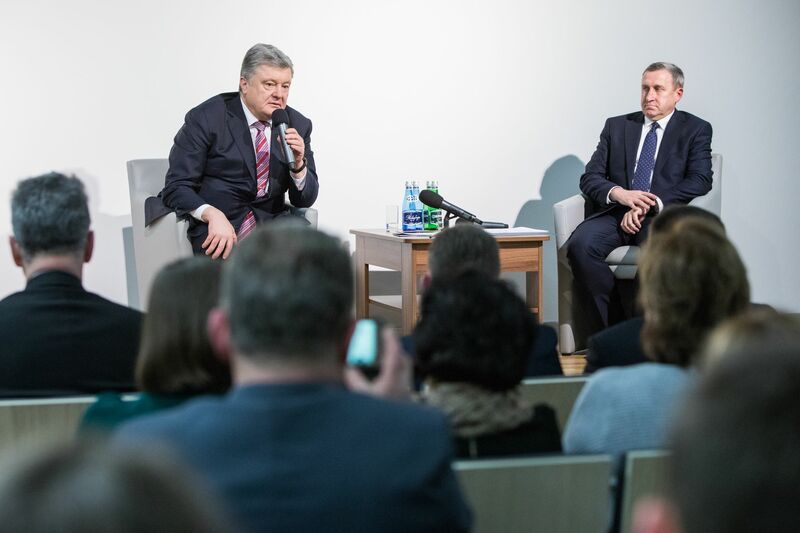 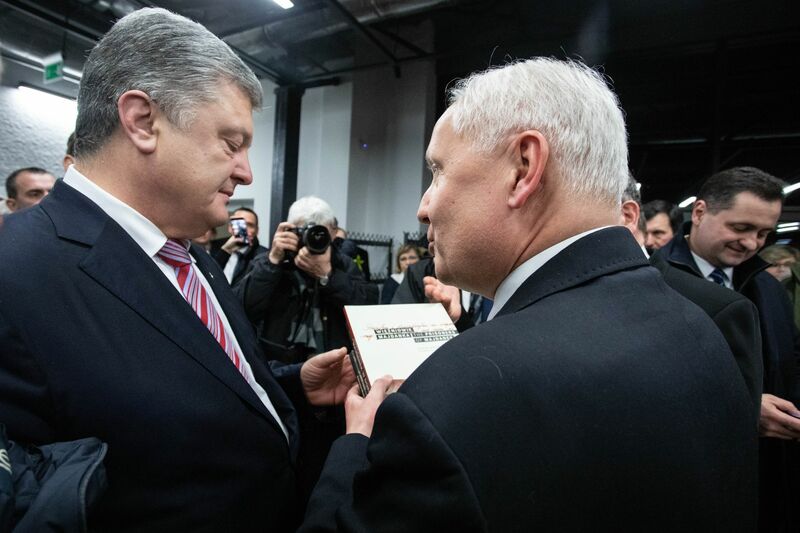 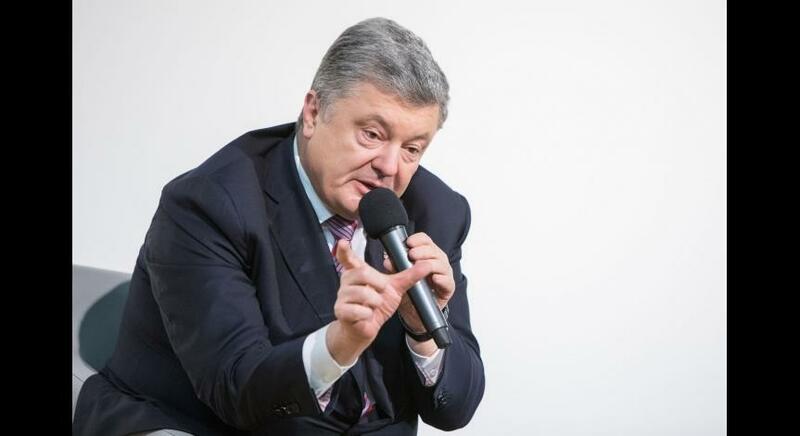 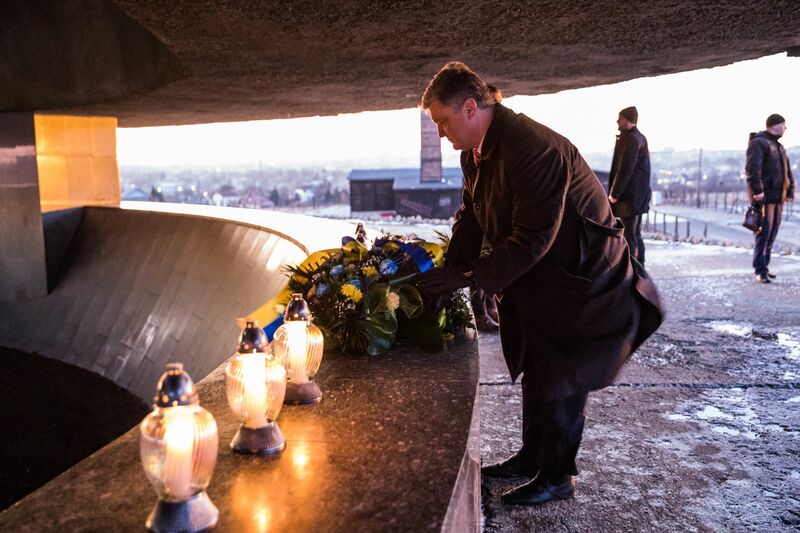 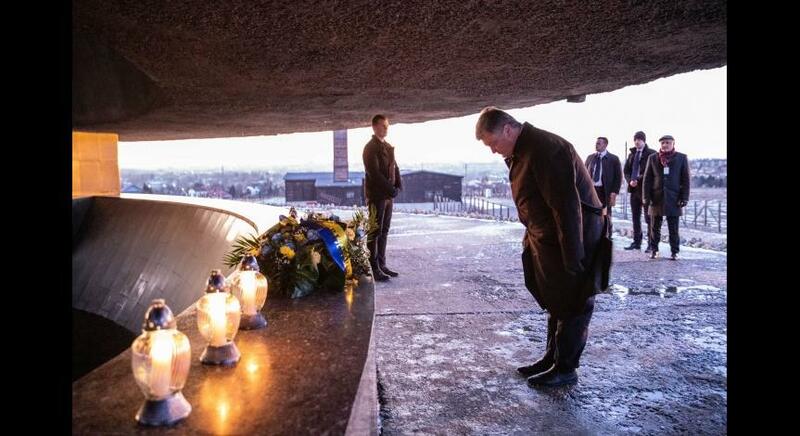 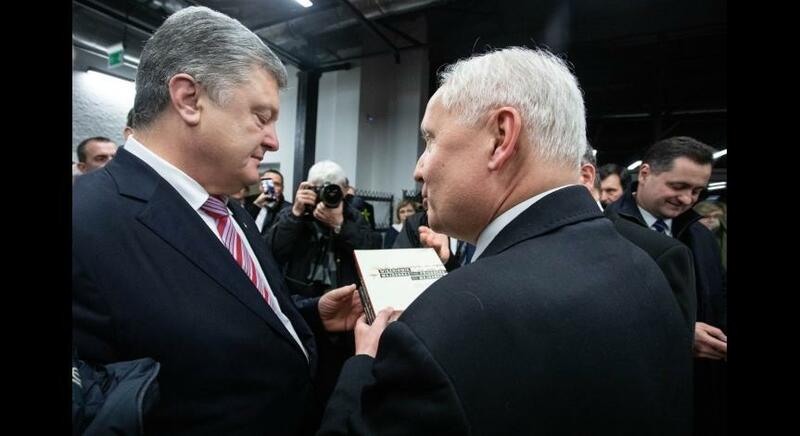 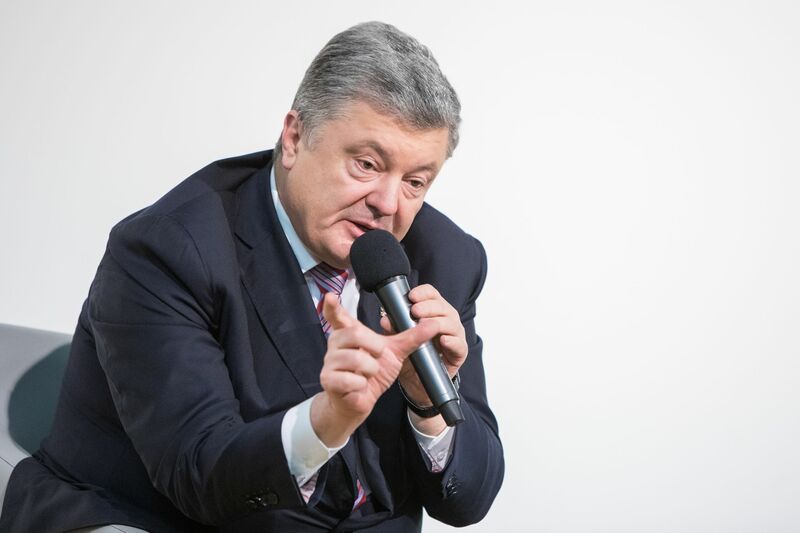 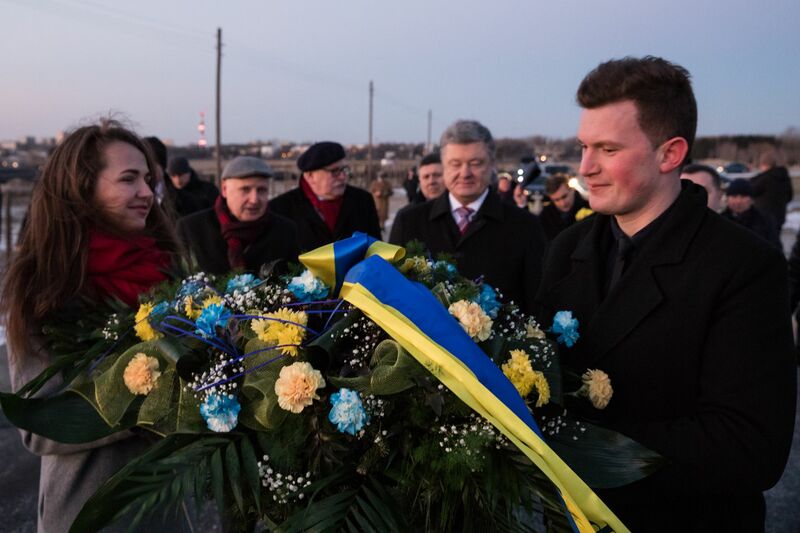 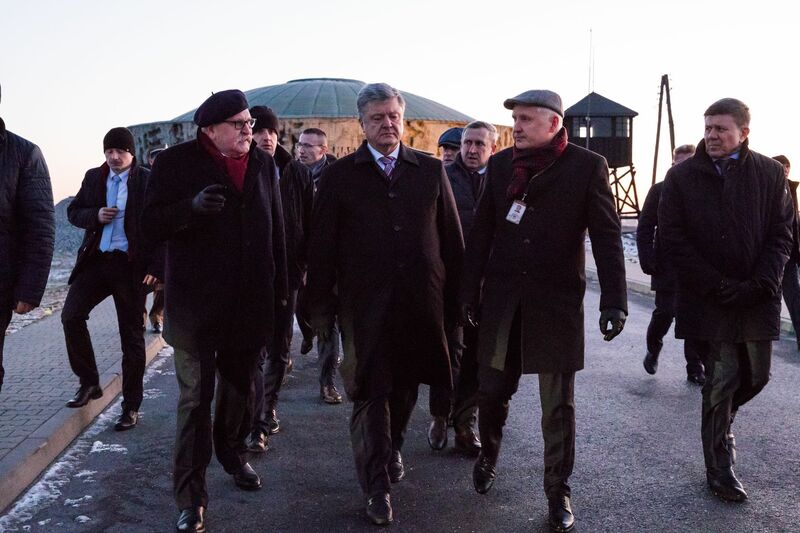 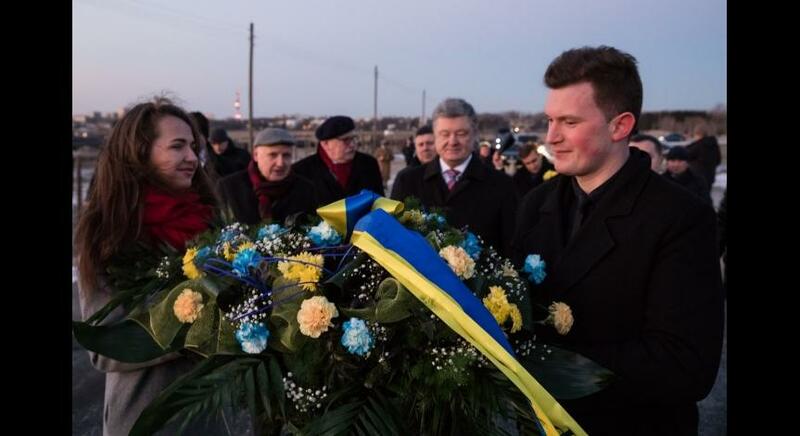 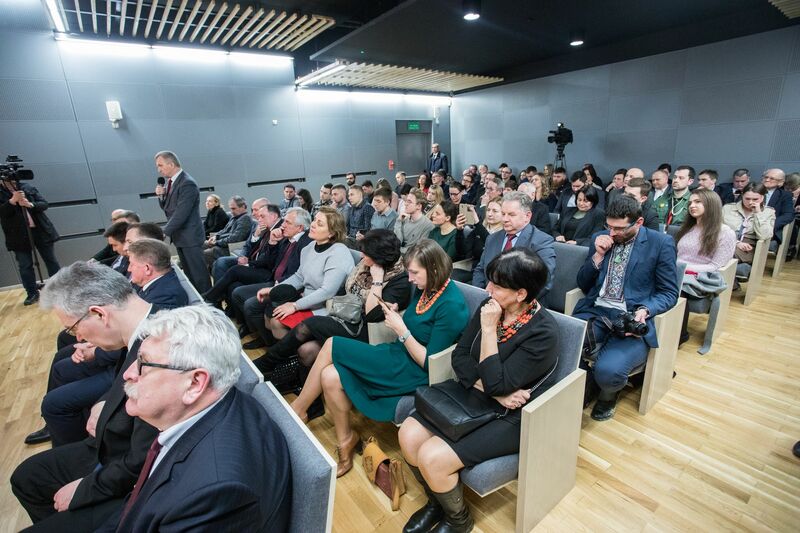 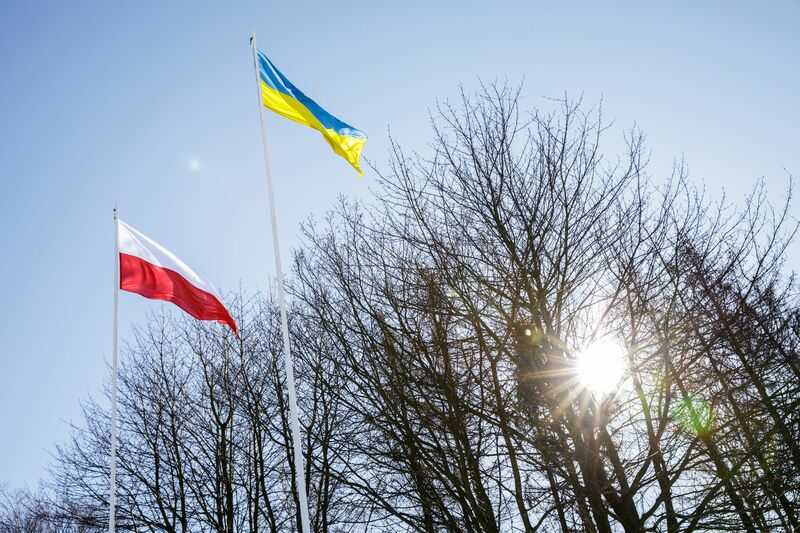 On 22 February, President of Ukraine Petro Poroshenko visited the State Museum at Majdanek. 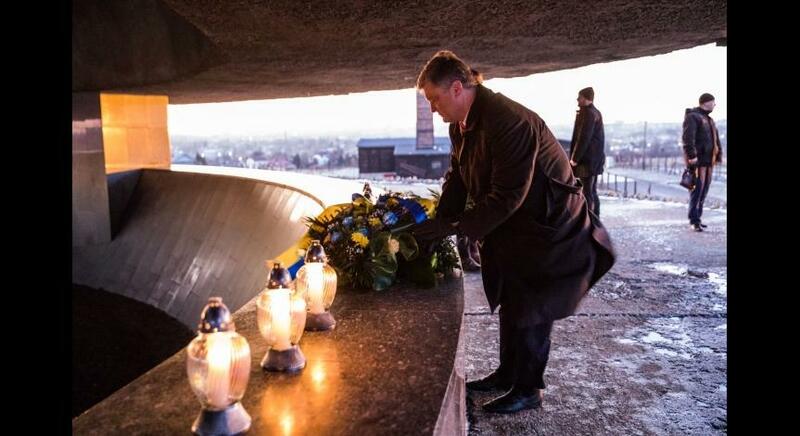 He paid homage to the victims at the Mausoleum commemorating the prisoners of the German Nazi concentration camp. 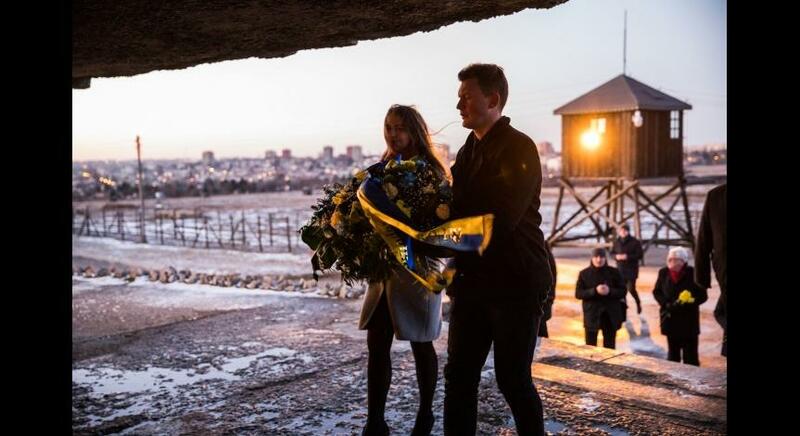 His stay in Lublin was related to the inauguration ceremony of the erection of monument commemorating the Blessed Emilian Kowcz – a martyr of the German Nazi concentration camp at Majdanek. 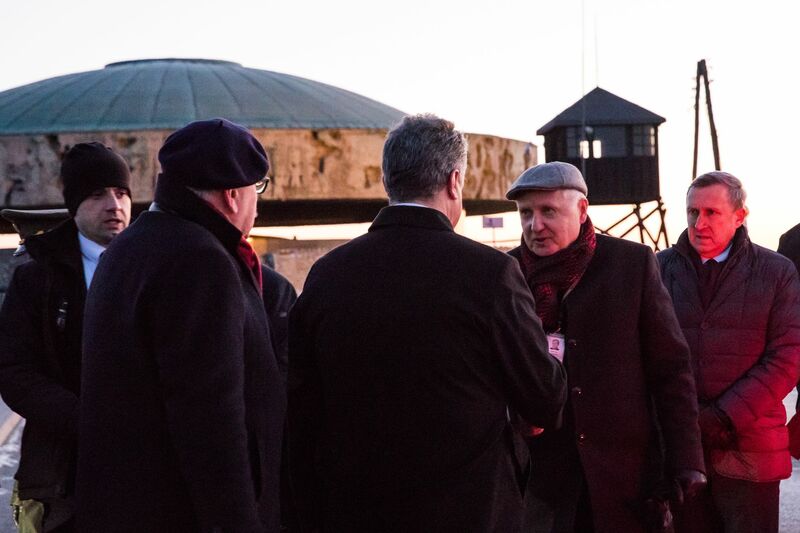 In the Visitor Service Centre of the State Museum at Majdanek, he also met with his compatriots living in Lublin and its vicinity. 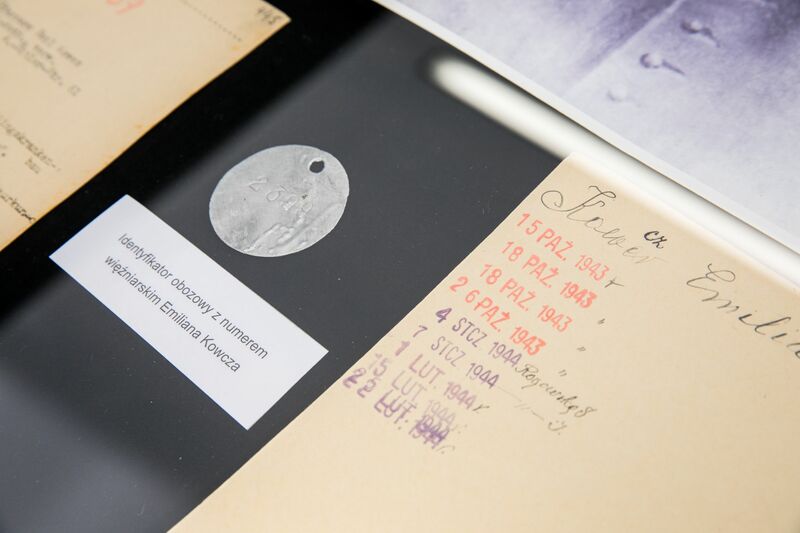 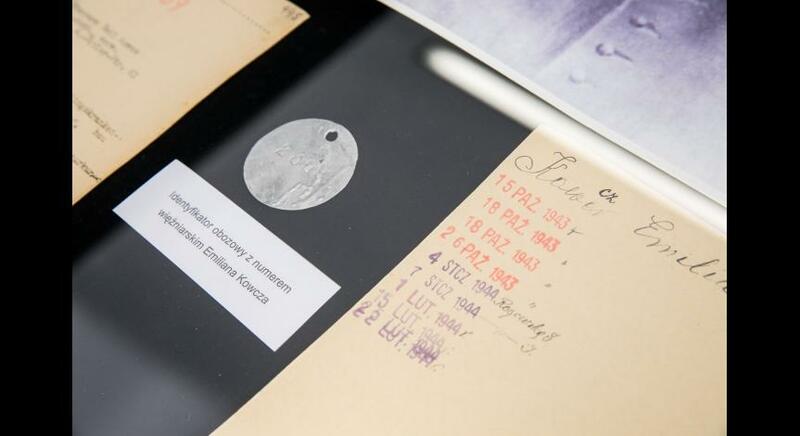 They could see a special exhibition of documents and relics related to Emilian Kowcz’s imprisonment at Majdanek. 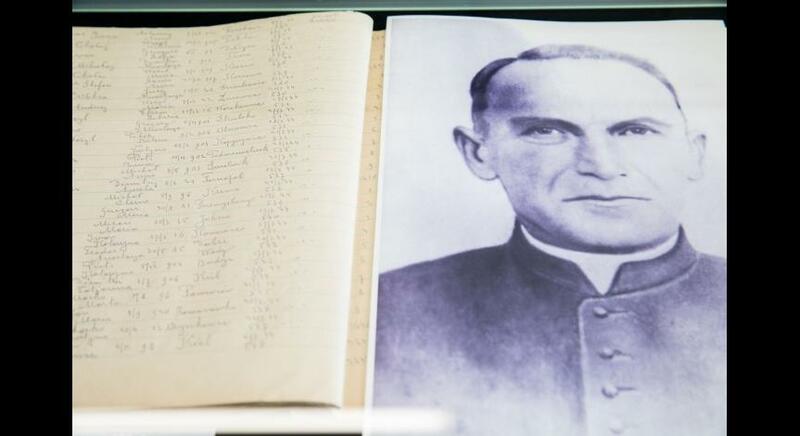 Priest Emilian Kowcz was born in Kosmacz, the Hutsul region, on 20 August 1884. 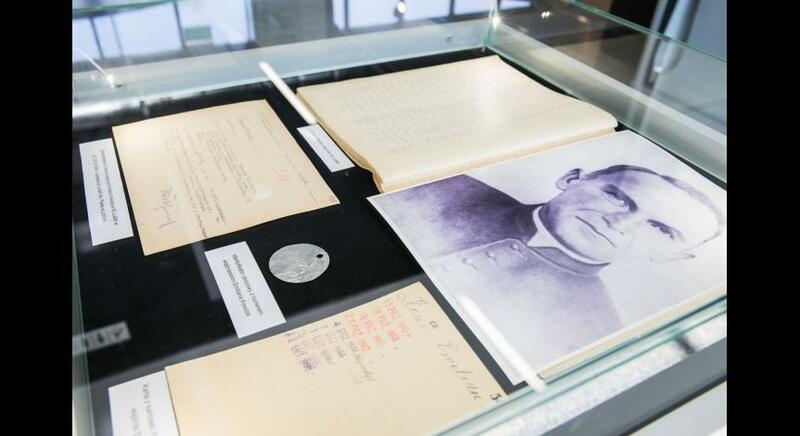 In 1922 he took office as the parish priest in Przemyślany near Lviv, and he held this position for 20 years. 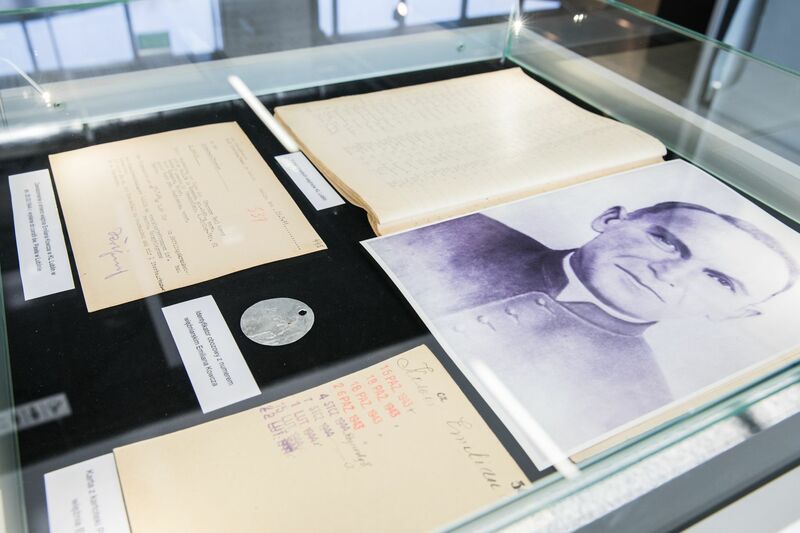 During the German occupation, he did not hesitate to catechize and baptize Jews in order to save them from Shoah, thus breaking the rules of the Nazi occupation authorities and ignoring their warnings. 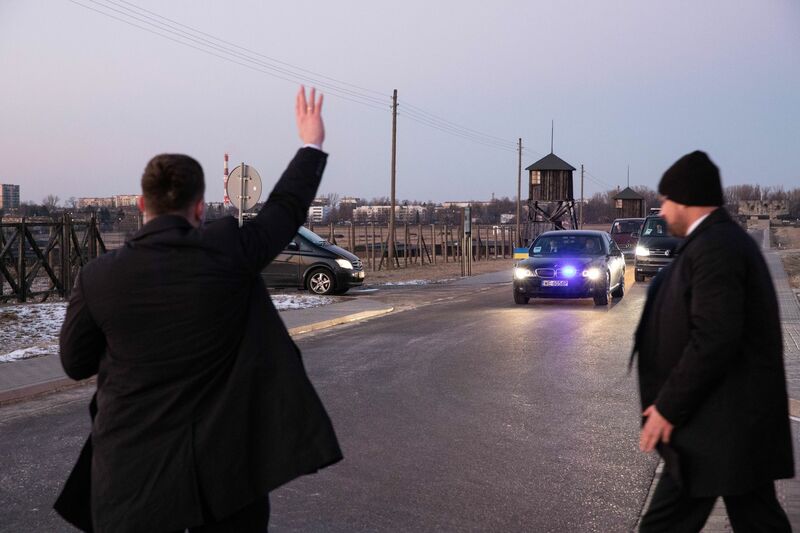 As a result, the priest was arrested and sent to Majdanek concentration camp on 31 August 1943. 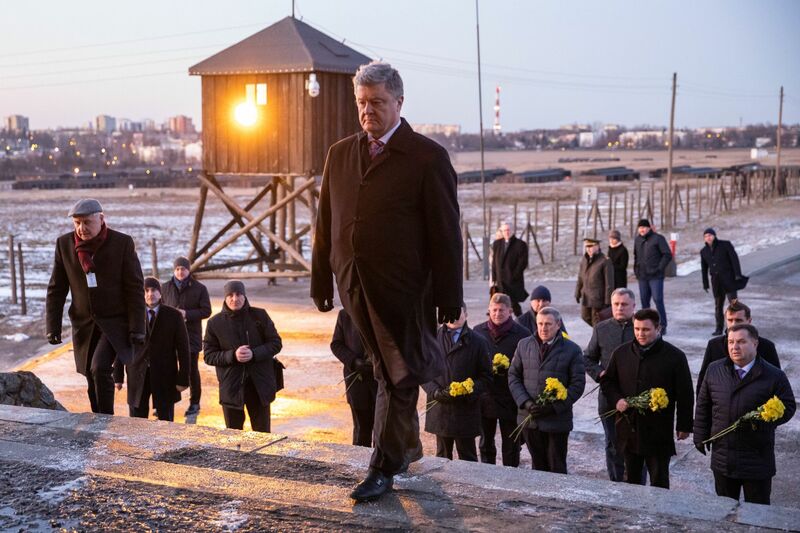 In the camp he performed ministry service. 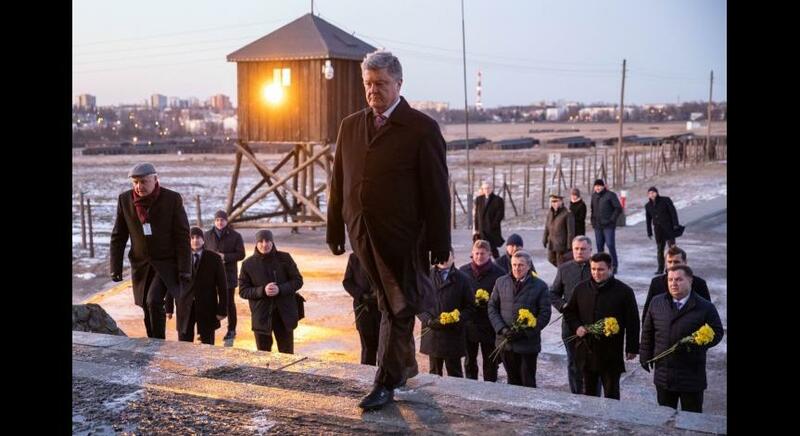 In letters sent to his family, he asked them not to make attempts to release him, because he wished to remain in the camp and fulfil his priestly duties. 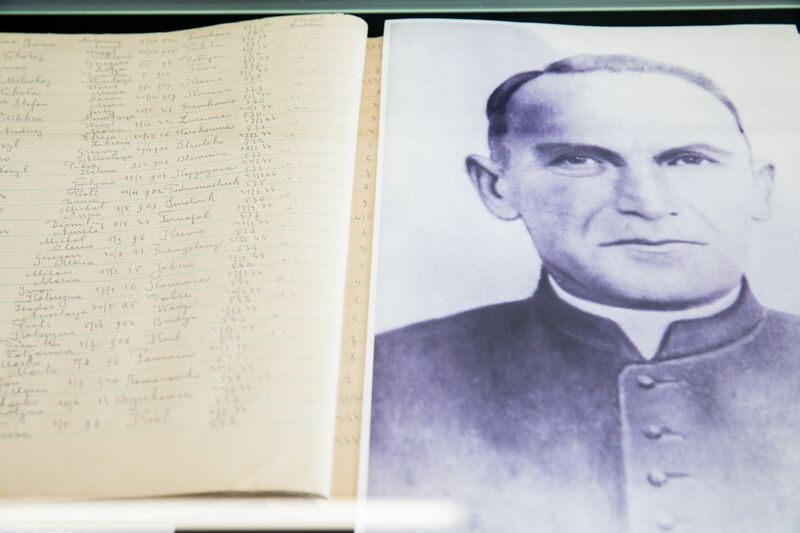 Priest Emilian Kowcz died in camp hospital on 25 March 1944 due to purulent inflammation of the right leg. 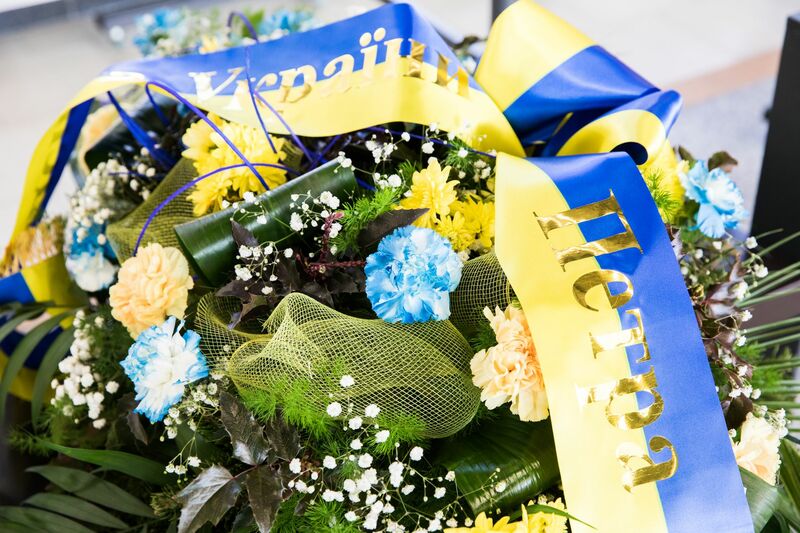 On 26 June 2001 he was beatified in Lviv by Holy Father John Paul II.